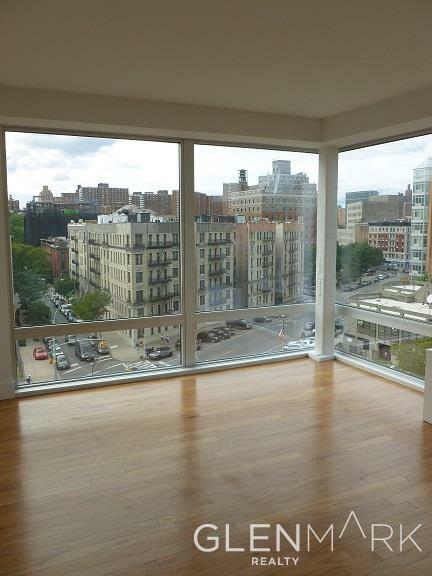 VIEWS THAT CANNOT BE BEAT! 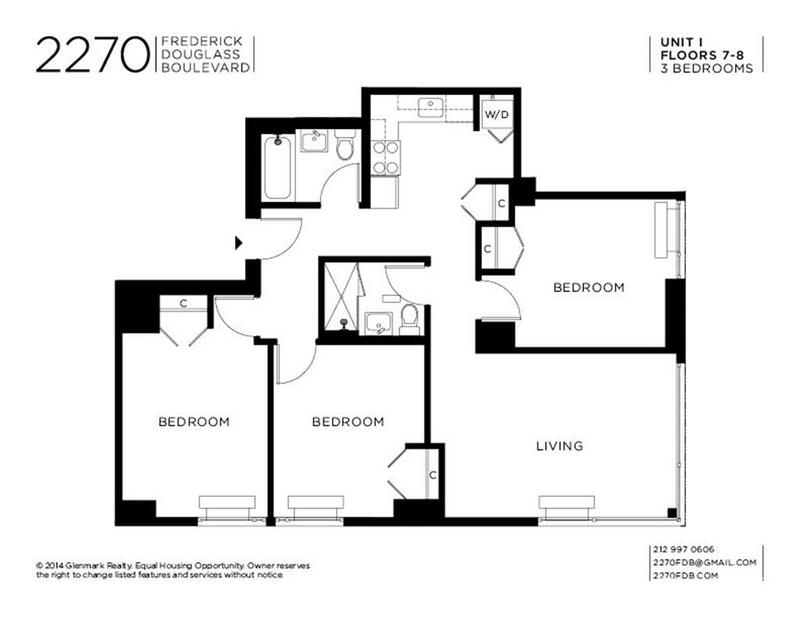 Virtual Doorman; Elevator; Gym; Garage & Bike Room; Roof Terraces. 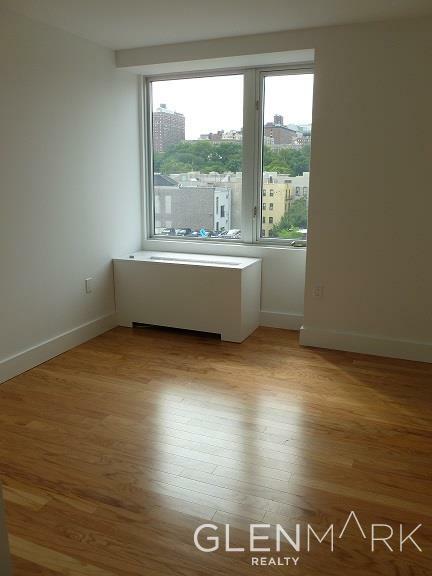 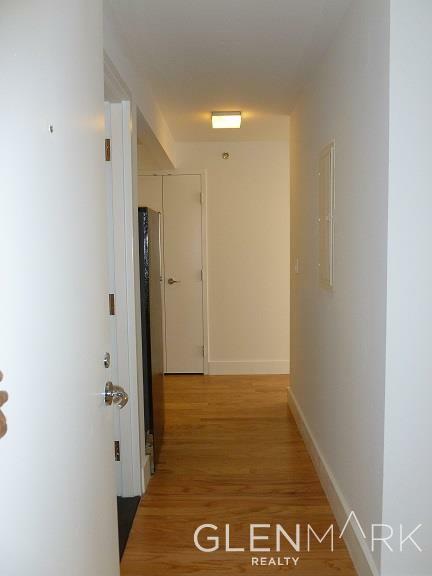 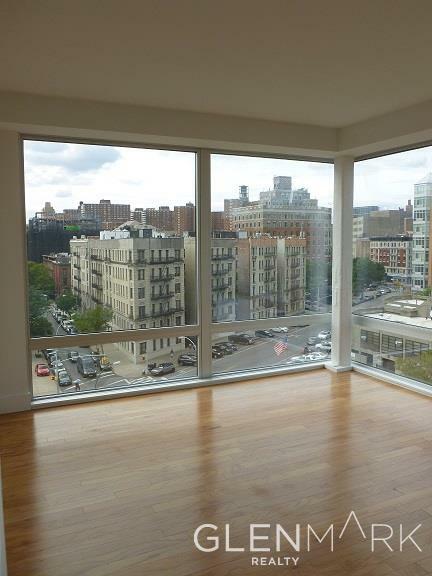 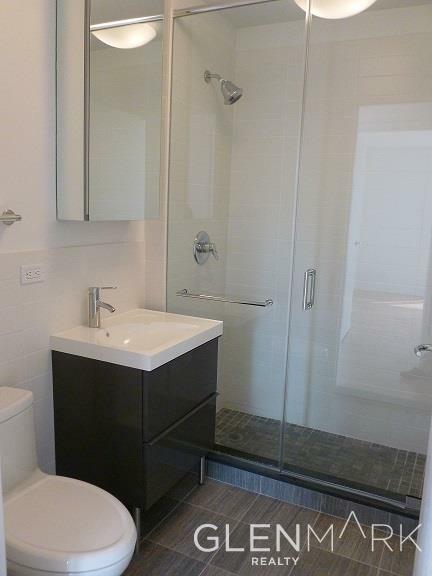 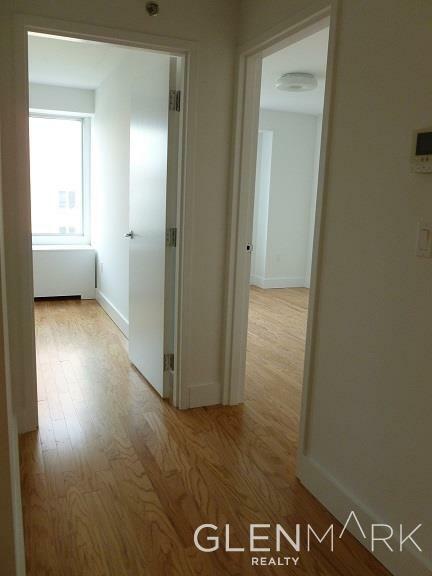 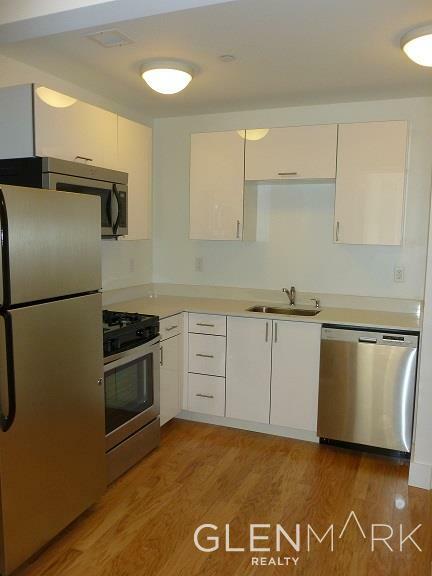 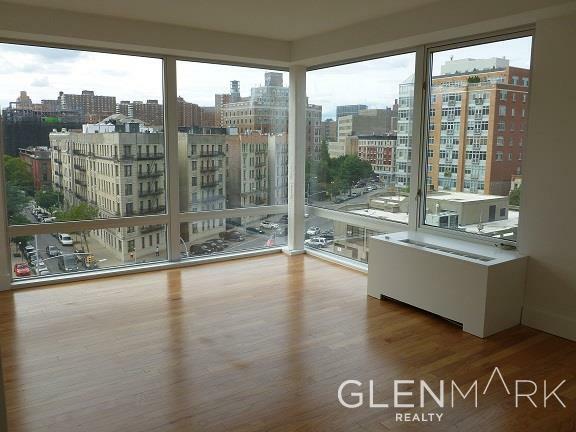 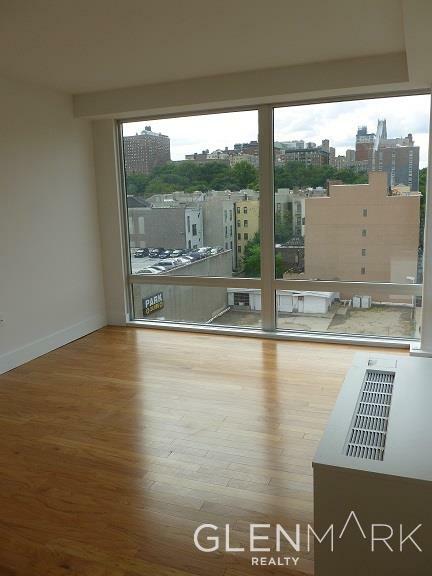 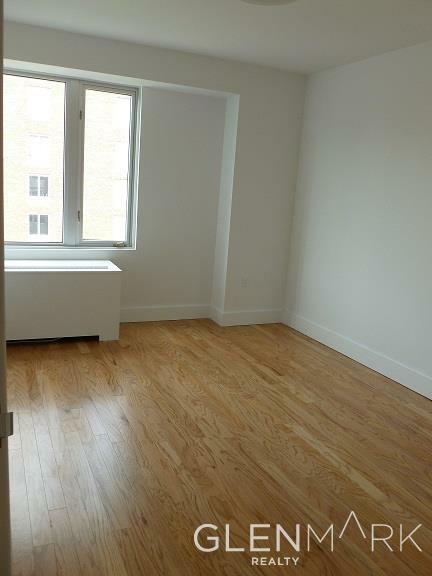 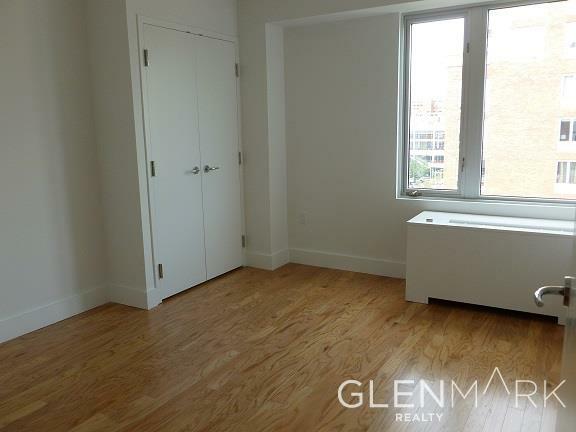 Steps away to Central Park & Morningside Park; Easy access to Westside Highway & FDR Drive. 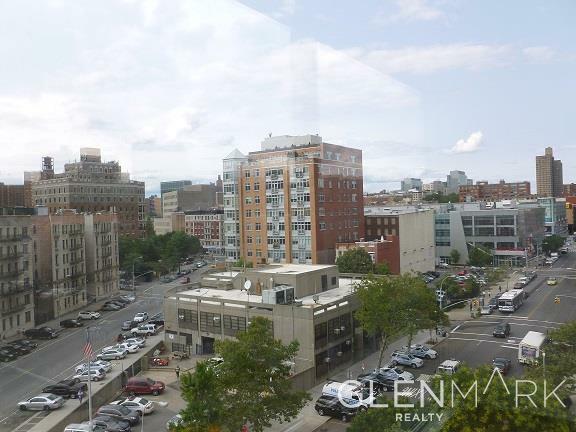 A,B,C,D & 1 Trains located on West 125th Street; Many bus lines as well!